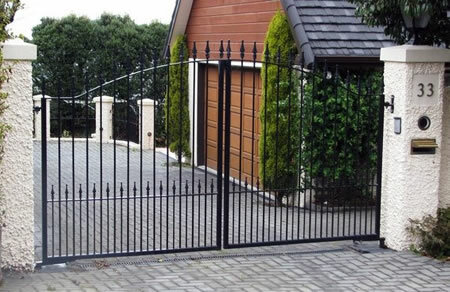 Custom wrought iron, aluminium, and steel gates and fences, and remote gate automation. 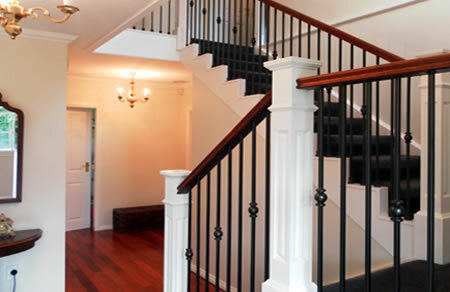 Internal and external balustrading for both commercial and residential installations. 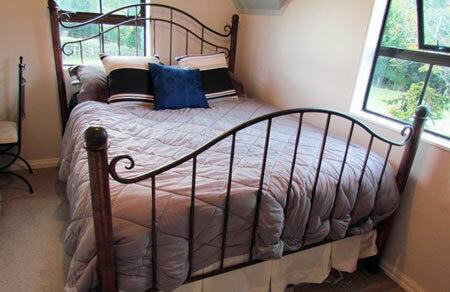 We design and manufacture one-off specialised indoor and outdoor furniture items. 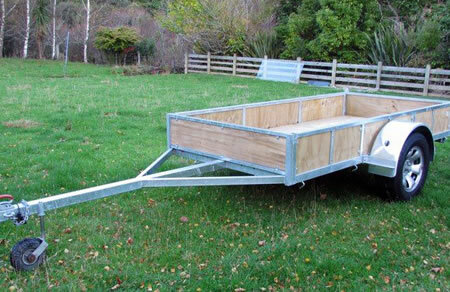 Custom engineered trailers, built to the highest standard with all the best materials.